Today, RFcnn.com, an RF industry leader from China, has unveiled its RF attenuator selection for the European market. Today, RFcnn.com, an RF industry leader from China, has unveiled its RF attenuator selection for the European market. To attract more customers, the company also launched a special offer on all these wonderful items. 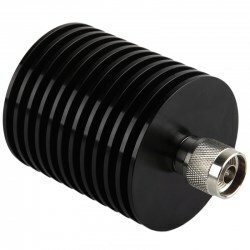 The new attenuators are offered at discounted rates at its online shop, up to 30% off. 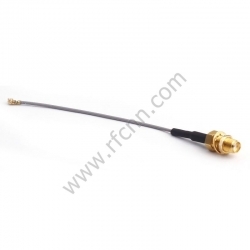 According to the CEO, the RF attenuator items from RFcnn.com can be used in a wide variety of applications and meet almost all the requirements where a reduction in power is needed. They can extend the dynamic range of devices, including reducing signal levels to detectors, powering meters and amplifiers, matching circuits. In addition, they can be applied to daily lab applications as well as balance out transmission lines. 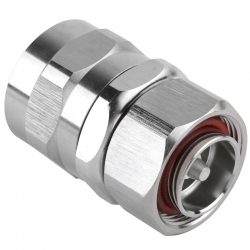 More details about the company’s high quality connectors can be found at http://www.rfcnn.com/Microwave-Attenuator-50W-N-RF-Connector-7.html.